If you are running Office 2007, and you are unable to open Office documents from SharePoint in IE, try the following to solve the problem. Run the Office diagnostics by selecting Start > All Programs > Microsoft Office Diagnostics. This tool will find the missing component and install the “correct” version. 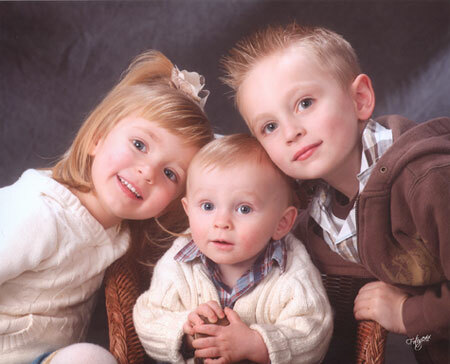 Though slightly biased being their father, I have to admit, our kids are the cutest kids I have ever seen! I am pretty sure that anyone who’s anyone that grew up in the 80’s era has heard of Voltron. My brothers and I were devoted viewers and were devastated when it went of the air. Like Battle of the Planets, it has a special place in my heart. I just happened to have watched the Family Guy, Blue Harvest tribute to Star Wars yesterday so I think that may be why I find this to be so funny. Ran across this while Googleing one of my favorite 80’s cartoons for my son, M.A.S.K.